Our charming resale shop is open to the public and all proceeds benefit the programs and services provided by Community Assistance Center. Centered in the heart of Montgomery County, our “boutique style” resale shop features furniture, clothing, designer brands, home décor, books, toys, and many other items. All clothing, furniture, jewelry, and more can be found at a fraction of the retail price while you are helping our neighbors in need. Smart shoppers love our prices and Pinterest fans love our “project pieces”. Our inventory changes daily, so plan your visit to Unique Resale today. We are also on Facebook, so please check out our page! 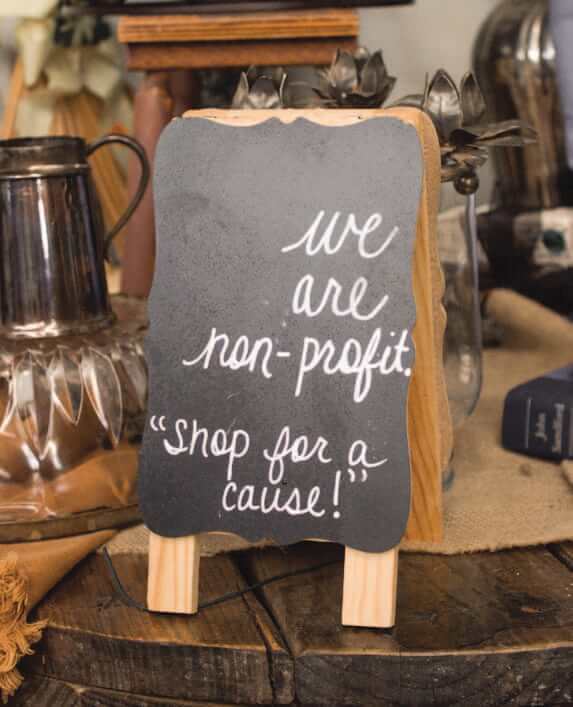 Unique Resale Shop and CAC Community Partners and Volunteers are building a better future for our Montgomery County neighbors in need. Together we can strengthen Montgomery County one neighbor at a time!